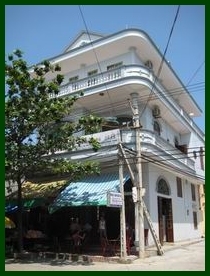 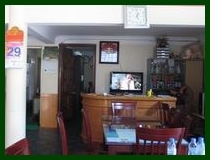 A family run hotel located right in the heart of the village. 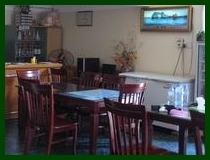 The hotel staff are more than helpful. 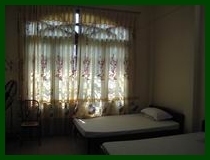 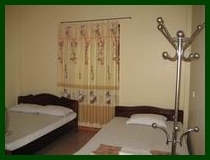 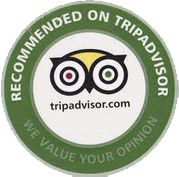 The rooms are clean and well maintained.